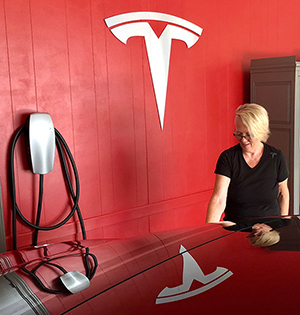 “I decided that Tesla was the car for me because I just like to go all the way with it. And so, the idea was that this car in the long run is going to save us money on gas because we’re not going to use gas anymore. Her 10.8 kilowatt solar installation will have hundreds of dollars in energy costs every year, and she’s excited to be part of the renewable energy movement. Elise is setting an example for energy independence and a sustainable way of living. 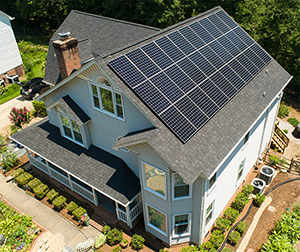 Check out other solar customers’ stories – the communities they live in, their goals, and their custom solar solutions – on our residential solar page.